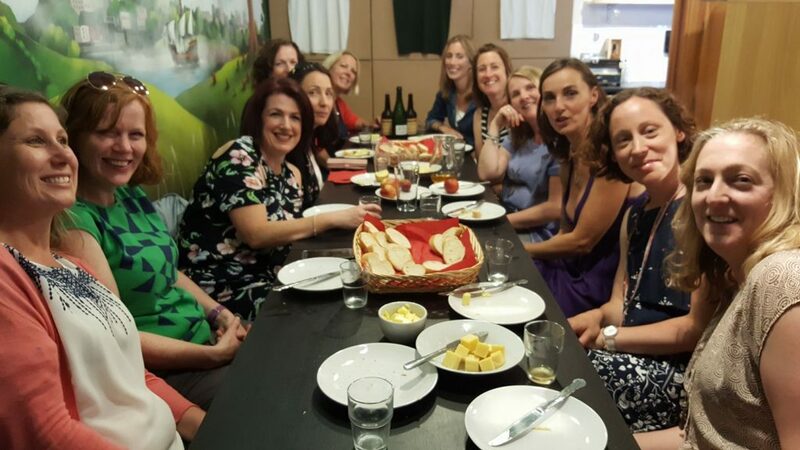 Recently myself and a group of mums from the burbs went to #wappingwharf to do a private cider tasting at @bristolcidershop. 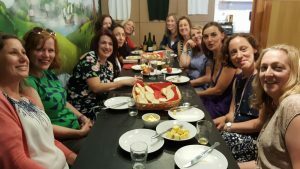 With a range of opinions about cider, everyone was keen to see what cider has to offer now that we are older and wiser and certainly up for a good night! All the ciders in the shop are made from 100% apple juice, so we were tasting the best artisan products from within 50 miles of Bristol. From blends, sweet, dry and even sparkling cider, we enjoyed being guided through the tasting by knowledgeable, Sebastian. To top it off we also got to enjoy some delicious cheddar from The Bristol Cheesemonger!